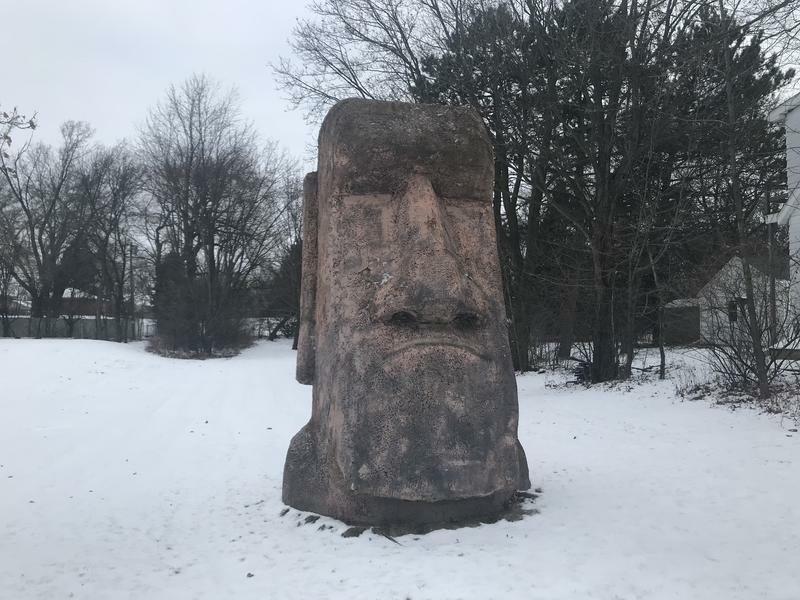 The first rendition of the Admirals came along in 1970 – but before that, we had the Metros, the Falcons, the Chiefs, the Seagulls, the Clarks – and our first pro team, the Milwaukee Drueckers, who played from 1922-1926 in the long-forgotten Castle Ice Gardens at 35th and Wells. 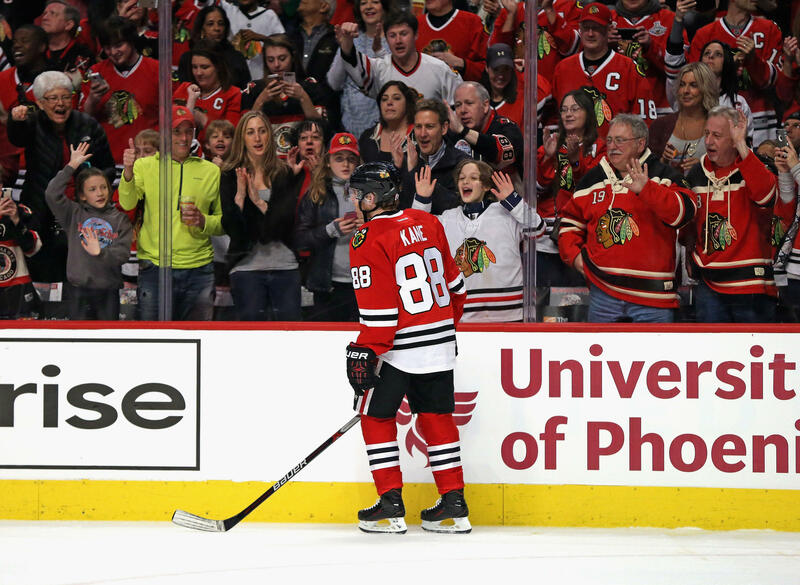 Fans cheer Patrick Kane #88 of the Chicago Blackhawks after he scored his third goal of the game in the second period against the Boston Bruins at the United Center on April 3, 2016 in Chicago, Illinois. But none of these teams played in the NHL. And that’s meant that a lot of people in Milwaukee, when it comes to rooting for a nearby NHL team, are confronted with the specter of rooting for a team from Chicago – the Blackhawks. "I heard that the Blackhawks actually had and/or have a contract with the NHL, saying that Milwaukee can’t get an NHL team, or there’s a certain amount of radius that there can’t be another team within," question asker Dave says. This is actually a pretty common rumor, one that a few journalists plugged into the sports world have heard as well. It’s a story that dates back to the late 1980s, and the city’s one serious flirtation with the NHL. Doug Russell, a sportswriter and sports reporter across town at WTMJ Radio, sets the stage: "We haven’t seen an NHL effort probably in at least 25 years, shortly after the Bradley Center was built. Obviously, if you look at the Bradley Center, it was constructed with a hockey configuration in mind before it was considered a basketball arena. Because Lloyd Pettit, a hall of fame announcer when he was with the Chicago Blackhawks, had the inclination of bringing NHL hockey to Milwaukee." So what happened to that effort? 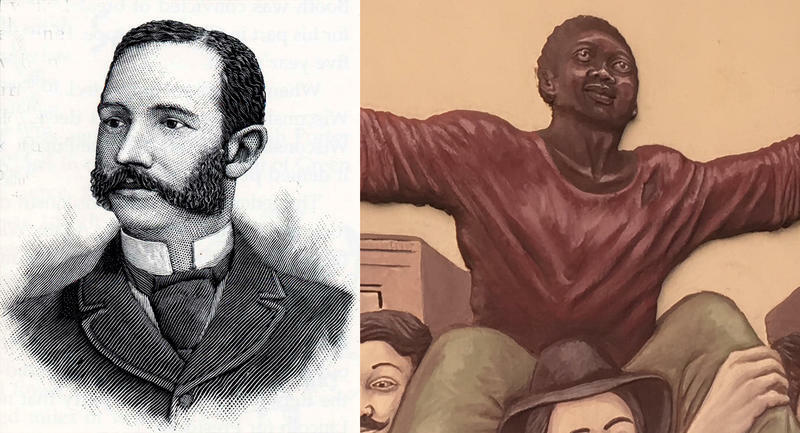 For the definitive answer, we turn to Phil Wittliff. He played for the Admirals in the 1970s, went on to coach the team, and by the late '80s was general manager. Wittliff was also the point person for the Pettits' effort to secure an NHL team when the league expanded. "We did an awful lot of work," he recalls today. "We thought it was going to be $30 million for a team. It turns out [the NHL wanted] $50 million." And that's not all. "We would have had a bad team," Phil contends. "I did a mock draft and showed the Pettits the players we were going to get, and we were going to have a bad team." The Pettits withdrew their letter of intent, and the NHL expanded to Ottawa and Tampa Bay. And Phil's instincts were correct - both franchises had abysmal initial seasons in the NHL before improving in subsequent years. "We just decided it would be a bad business deal," he concludes. 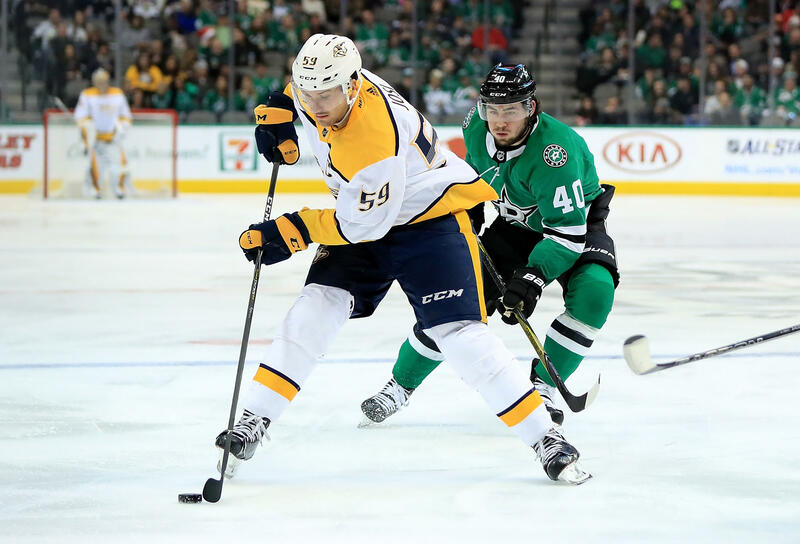 Roman Josi #59 of the Nashville Predators skates the puck against Remi Elie #40 of the Dallas Stars in the second period at American Airlines Center on December 23, 2017 in Dallas, Texas. 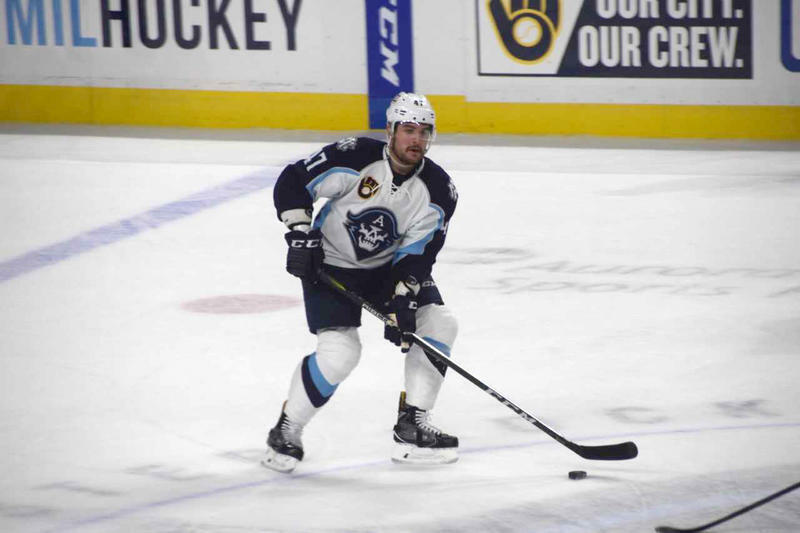 Josi spent a year with the Admirals. As for whether Blackhawks management could have impacted the Milwaukee bid, Phil says it's likely the Admirals' owners would have been required to indemnify - or compensate - their Chicago rivals. But an official figure was never determined, because the Milwaukee bid never got far enough along. Dave says he'd still love to see an NHL team here, given the new arena under construction for the Bucks. But Phil says hockey fans here shouldn't get their hopes up. "Never is a long time," he says, "but I can't see it happening in my lifetime. Certainly not in the next twenty years." In the meantime, hockey fans in Milwaukee can take heart in knowing that many of the stars of the NHL's Nashville Predators got their professional hockey start in an Admirals uniform. 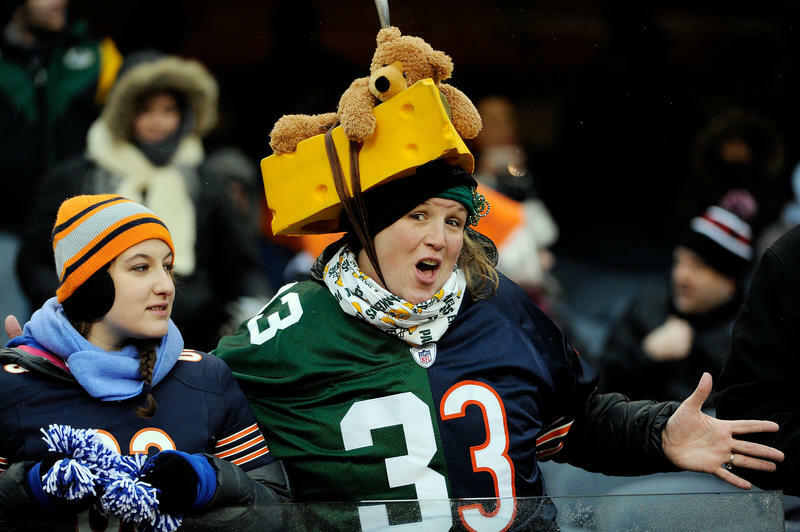 Certainly, Wisconsin and Illinois have storied rivalries in the sports arena: the Green Bay Packers vs. the Chicago Bears, the Brewers and the Cubs, the Bucks and the Bulls. But a few of our listeners have been wondering if that competitive spirit runs deeper than the action on the field.